The OnePlus 6T McLaren Edition will have 10GB RAM and 256GB internal storage. The device could be based on the top-end variant of OnePlus 6T. OnePlus is readying an interesting, and quite likely limited run OnePlus 6T McLaren Edition. 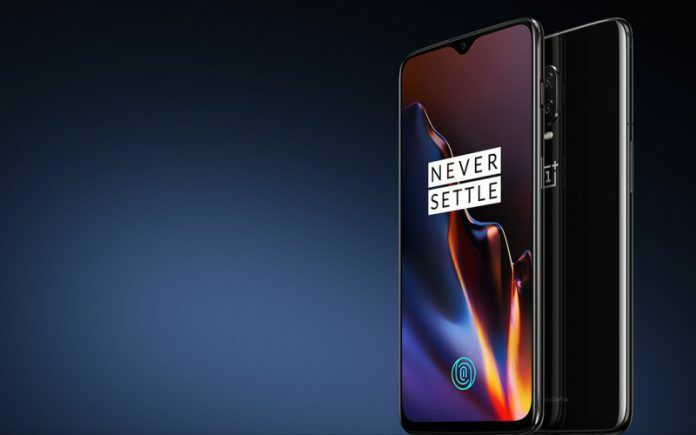 Ahead of its official unveiling next month, we have learned that The ‘Salute to Speed’ variant of the OnePlus 6T will be the first OnePlus smartphone to come with 10GB RAM. The device will also pack 256GB of internal storage. 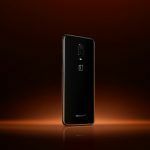 OnePlus is now gearing up to launch a new McLaren Edition for its OnePlus 6T smartphone. Needless to mention, the company has partnered with the leading automotive maker McLaren to design and presumably co-promote the new edition. The device will officially arrive on December 11, 2018, followed by a consecutive launch in Mumbai, India on December 12, 2018. 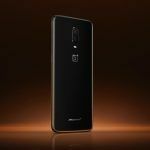 The OnePlus 6T McLaren Edition will launch first in Woking, London before arriving in India. 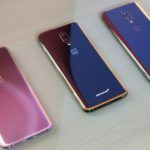 OnePlus has been trying to compete intensely against the flagship smartphones from several popular companies like Samsung, Huawei, and perhaps even Apple Inc. In an attempt to stay ahead in the competition, OnePlus launched the OnePlus 6T recently. The smartphone has several mainstream features like the Night Scape Mode, 8GB RAM, Snapdragon 845 processor, and many more. 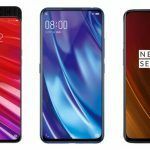 The imaging hardware and software of the OnePlus 6T and its OxygenOS rivals Google Night Sight Mode, Huawei’s Night Mode, and similar functionality on other leading flagship smartphones. Now OnePlus appears to be getting a smartphone with the industry-leading 10GB of RAM. Several flagship Android smartphones are already in the pipeline that could pack 10GB RAM and ample onboard storage. However, there are yet to sell in an open market. In other words, there is no commercially available smartphone, Android or otherwise, with 10GB RAM that buyers can easily buy. 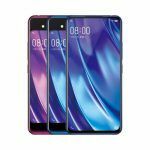 The Oppo Find X and one another smartphone could be the first few commercially available 10GB RAM smartphones. OnePlus 6T McLaren Edition will be the manufacturer’s first device to have 10GB of RAM. Despite a large amount of RAM, the handset might have only 256GB internal storage. The OnePlus 6T with 8GB RAM already has a variant with 256GB internal storage. Hence it is quite likely the McLaren Edition would have the 10GB RAM as the only differentiating factor. OnePlus will launch the OnePlus 6T McLaren Edition in India on December 12 at Richardson & Cruddas, Byculla, Mumbai, India. The launch is scheduled to take place at 6 PM IST. Given the special nature of the OnePlus smartphone, the device could be made in limited numbers. We expect the Android handset to feature the auto maker’s logo on the rear panel. OnePlus could also customize the User Interface with a custom theme based on McLaren cars. The most recent OnePlus 6T variants were the OnePlus 6T Thunder Purple variant that boasts of a gradient back panel. The backside reportedly changes visual pattern depending on the light falling on its surface. The variant costs INR 41,999 and comes with 8GB of RAM and 128GB of inbuilt storage. The OnePlus 6T McLaren Edition would certainly cost higher owing to the partnership and the extra RAM as well as internal storage.